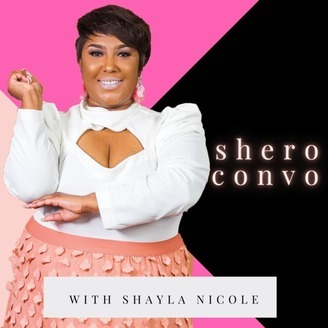 Shero Convo is a podcast featuring Side Hustling Entrepreneurs Realizing Opportunity. 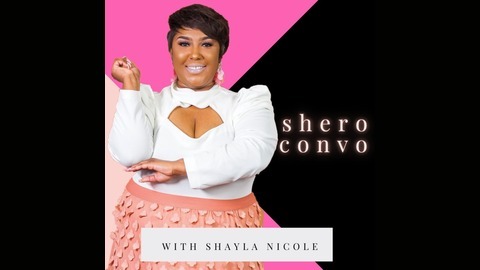 Each week a different Shero teaches you how to turn your passion into profits and your side hustle into a profitable business. Hosted by Shayla Nicole of The Shayla Nicole Collection. When Jennifer received a promtion on her full time job and was no longer traveling for work as much, she was left with alot of free time. Her mom planted a seed and encouraged Jennifer at the age at 12 to create invitations and Christmas cards and later on in life a close friend asked Jennifer to help plan her child's birthday party. From that, Anything Goes Celebrations was born.